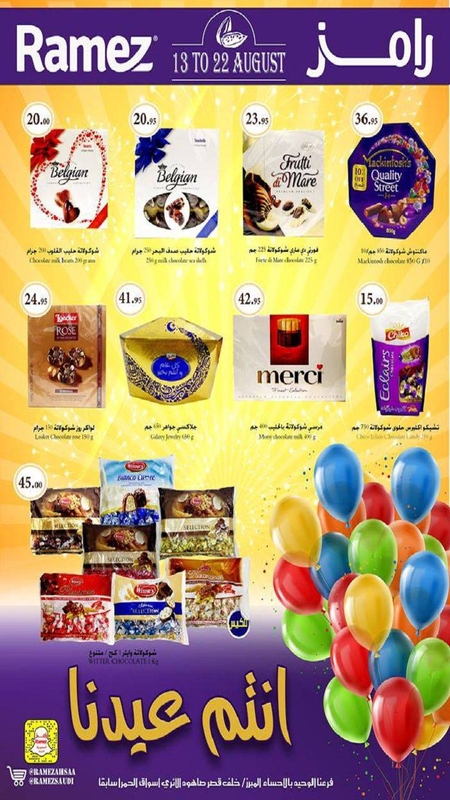 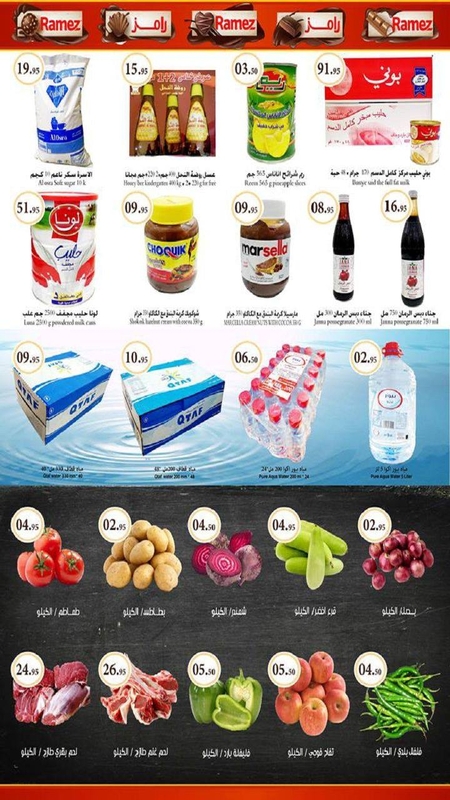 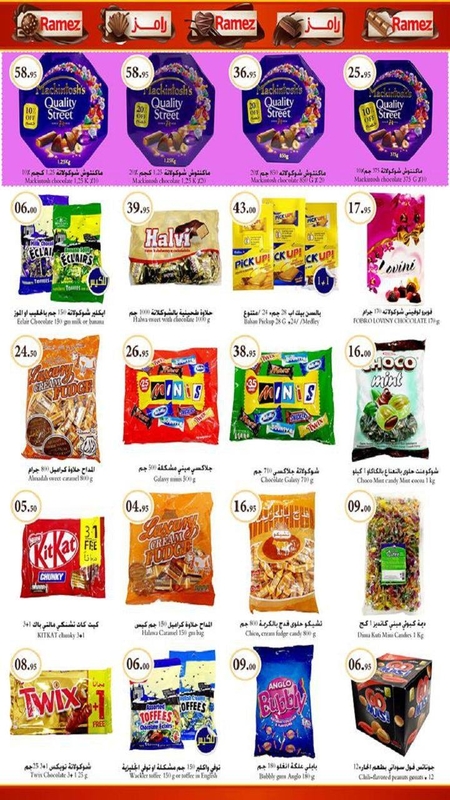 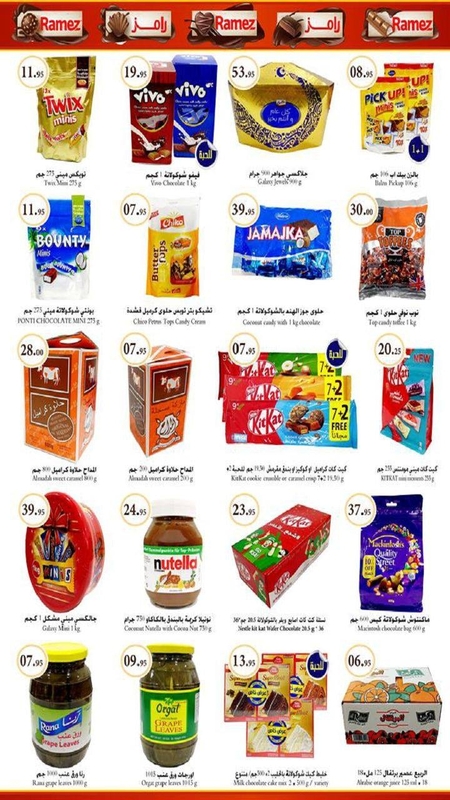 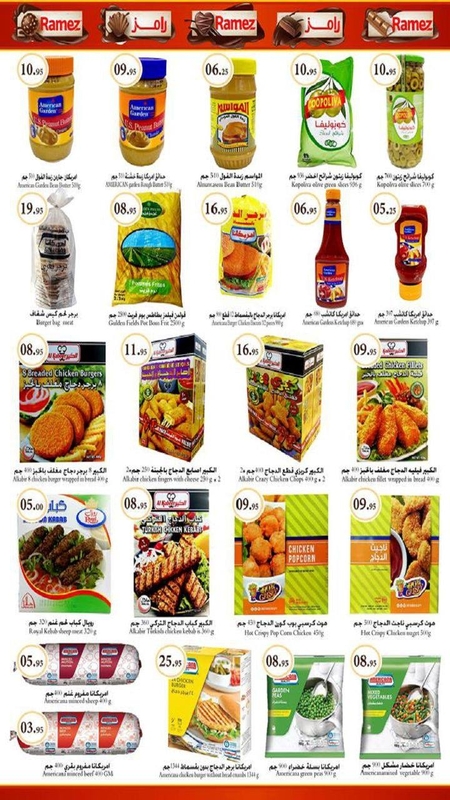 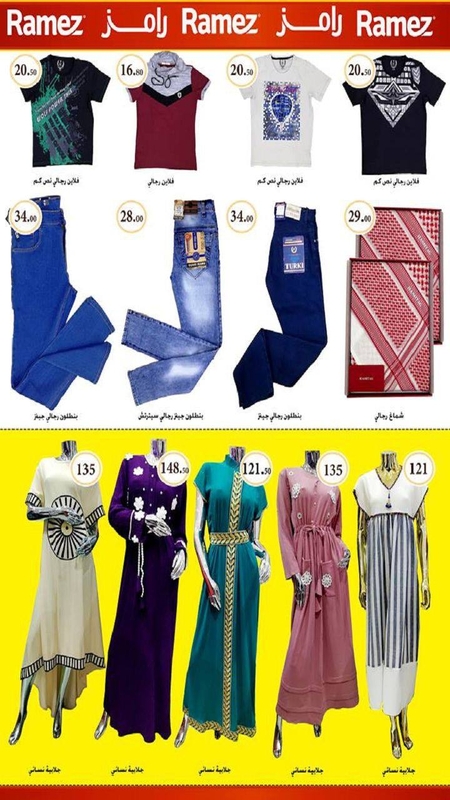 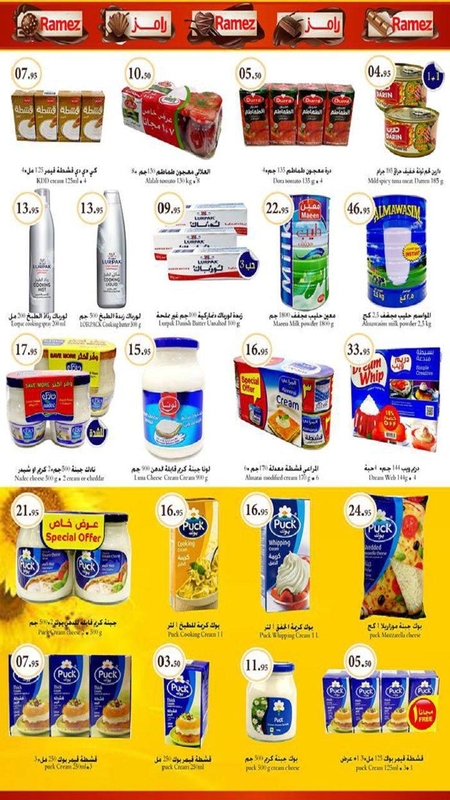 Ramez Eid offers in Saudi Arabia from 13 to 22 August 2018. 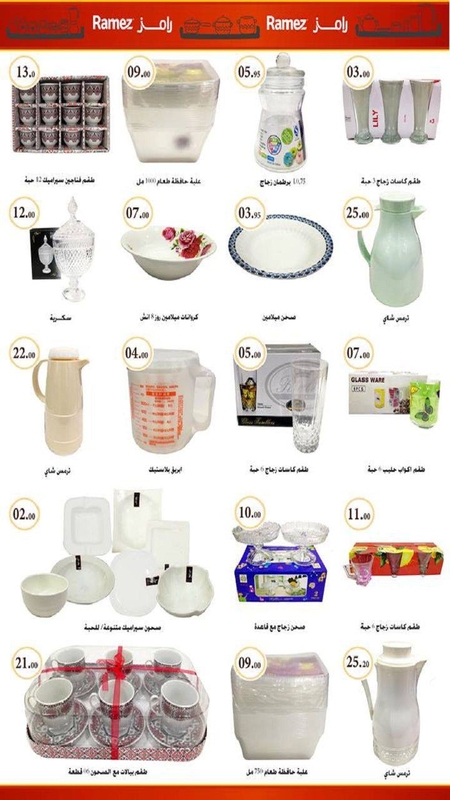 Great offers on School Items, Detergents, Dish Wash,Dinner Set, Nuts, Food Items, Flour, Rice, Cooking Oil, Chocolates, Milk, Fruits, Vegetables and much more. 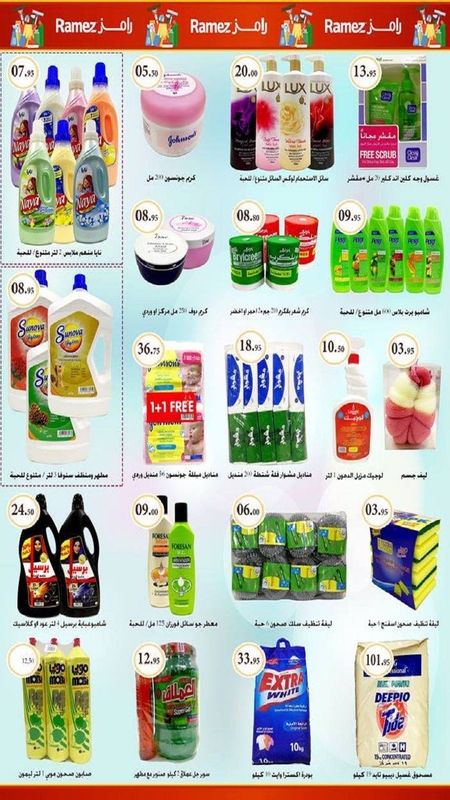 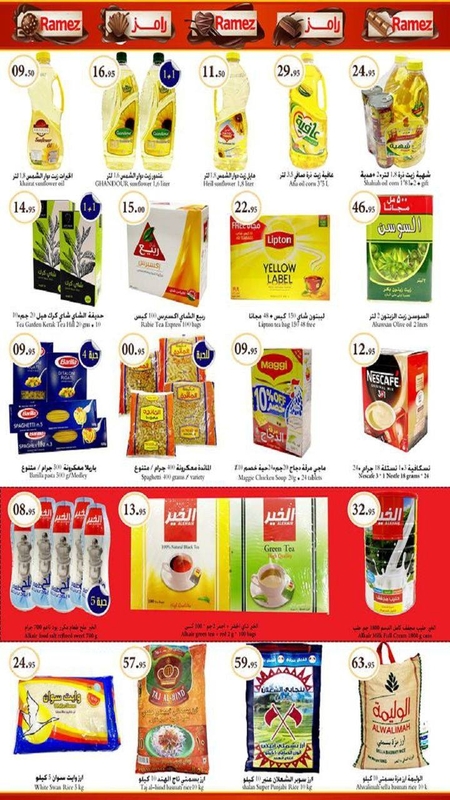 #ramezksa, #ksa, #ksaoffers, #ksadeals, #Saudiarabia, #offers, #deals, #offersinme, #summer, #eidOffer.